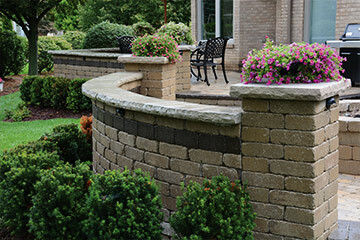 Block, paver and wall stone products for home or business, and concrete masonry units and segmental retaining walls for new construction. See a complete listing in our catalog. 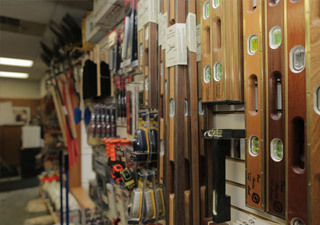 We carry a complete line of accessories, including masonry tools, mortar, foundation and fireplace supplies, steel products and more. Download our catalog. 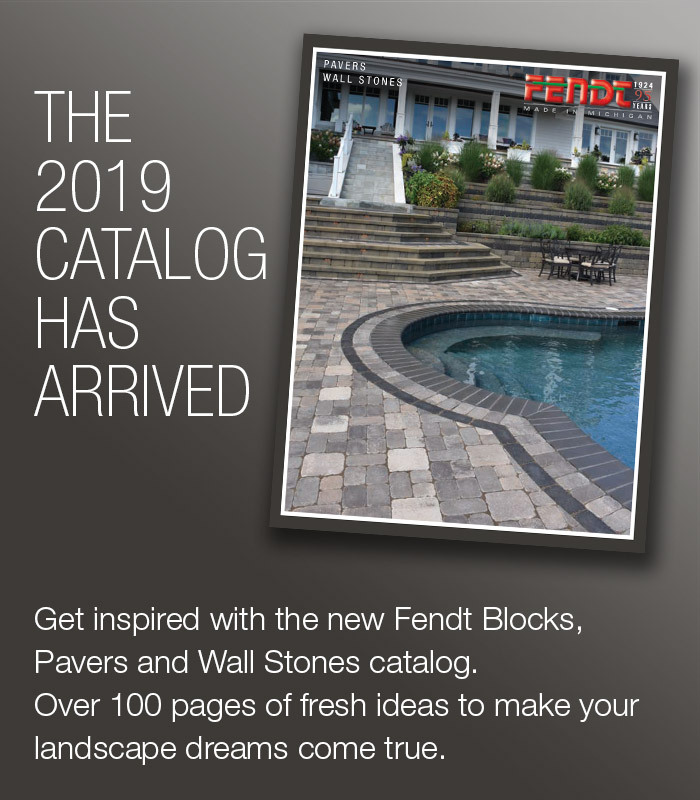 Find the nearest licensed dealer in Michigan or northern Ohio for Michigan-made Fendt concrete block, brick paver and wall stone products. Inspiration for homeowners and contractors alike. 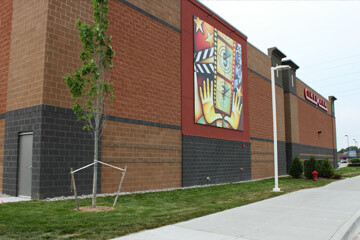 Visit our project gallery of fine designs for home, business or new construction. Fendt Builder's Supply, Inc. has seen many changes in its more than 90-year history. 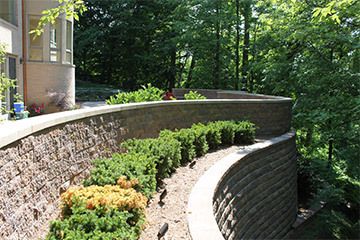 What started as a gravel operation on Gill Road in Farmington, Michigan, in 1924 is now a full-service masonry supplier and concrete products manufacturer. Although the business has grown, with more products and services than ever before, Fendt’s commitment to quality products and service, honesty and integrity still drives the family-owned business. As always, Fendt is a Michigan-based company selling Michigan-made products; that, too, will never change. Alan Fendt, the third-generation family leader, knows that if you provide quality products and quality service, there will always be customers willing to do business with you. With over 90 years’ experience manufacturing concrete products, we’re a Michigan company selling products made in Michigan! Fendt offers a wide variety of textures and colors, from smooth and tight to sandblasted, fluted or split-face. Good looks that last. Fendt products exceed ASTM standards for compressive strength, density and freeze-thaw durability. Fendt uses high Portland cement content for denser, more durable products, especially important in cold climates. Looking for something different? Our experts can recommend a design to cover the basics or a custom plan beyond your wildest dream. 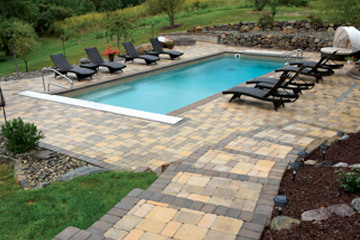 Make Fendt Builder's Supply your home for Concrete Block, Brick Pavers and Wall Stone. I want to personally thank you and your staff for the many years of wonderful service. Even though I am a “small” landscaping business, I have always been treated as a valued customer by all that represent Fendt. I look forward to continue to work with you for many years to come. 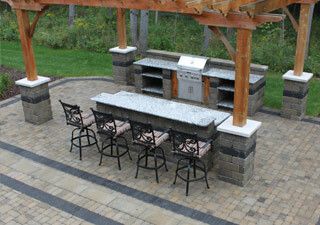 My company has built hundreds of paver patios, walkways and retaining walls over the last several years. We’ve done small jobs and very large projects. 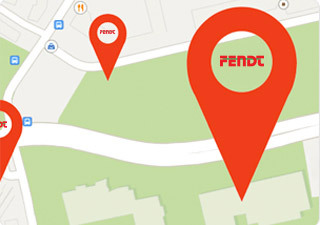 Regardless of the current size, one thing always stays the same – the professionalism at Fendt Builder’s Supply. Whether it’s asking a question about a specific block or color, delivery schedule or style availability, the staff and sales reps always oblige. I am a loyal customer to them for all they have done to assist my company in helping us grow year after year.